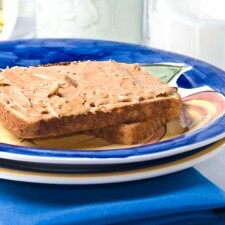 Looking for deliciously healthy recipes for nut butter? Try making homemade almond butter with three simple ingredients: organic almonds, organic Kelapo coconut oil, and all natural sea salt. We recommend using our favorite brand, Redmond Real Salt. Combine 1 cup organic almonds with ¼ teaspoon Sea Salt into a food processor, blender, or even a coffee grinder. When the mixture is a fine consistency add 1 tablespoon softened Kelapo coconut oil. Continue blending until the almond butter reaches a nice, smooth texture. If the mixture is too dry, add more coconut oil. 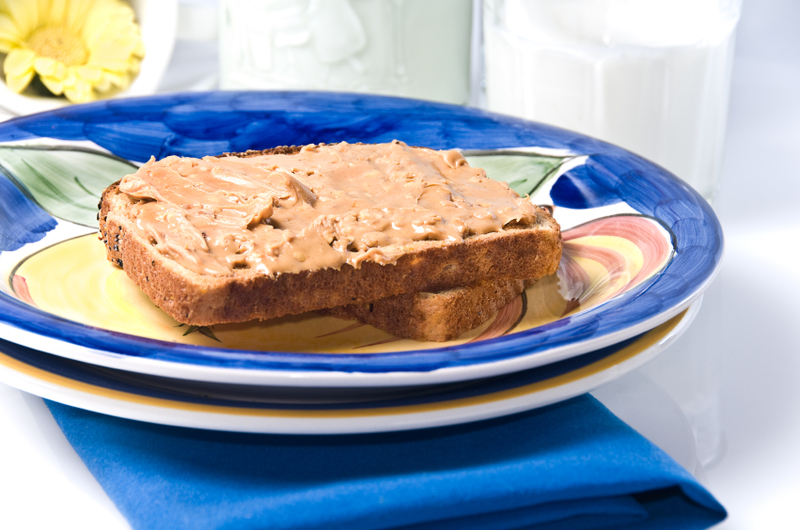 This recipe will yield about ¾ cup of organic, all natural almond nut butter. Enjoy as a healthy snack on sprouted wheat bread, or as sweet frosting for homemade brownies!